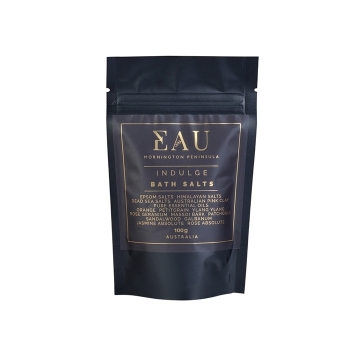 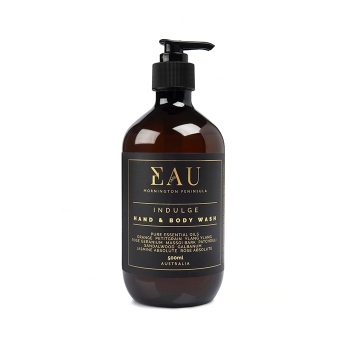 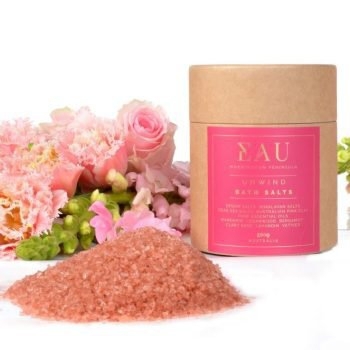 EAU’s all natural range of bath and body products are hand-blended on the pristine Mornington Peninsula from specially selected ingredients. 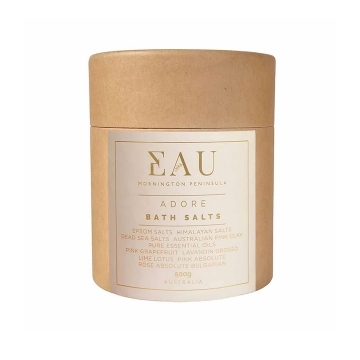 Each of their blends are combined with beautiful combinations of Pure Essential Oils, which has been utilised for centuries for their potent proven therapeutic properties. 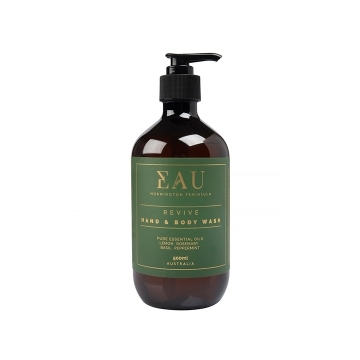 EAU is the French word for water, the vital element to all life. They have worked with the traditional concept of using top, middle and base notes to ensure the fragrances are well balanced. 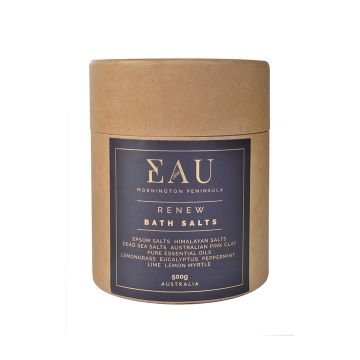 The key to their fabulous scents is their dedication to blending the best quality Pure Essential Oils available in Australia combined with the knowledge of some of Australia’s leading aromatherapists. 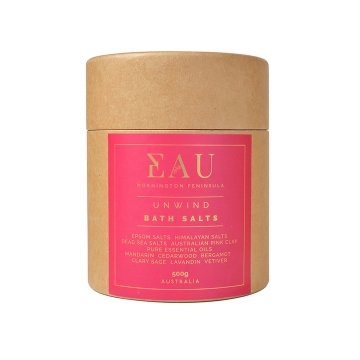 All of their products are 100% vegan and not tested on animals. 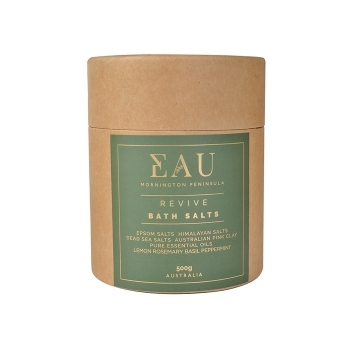 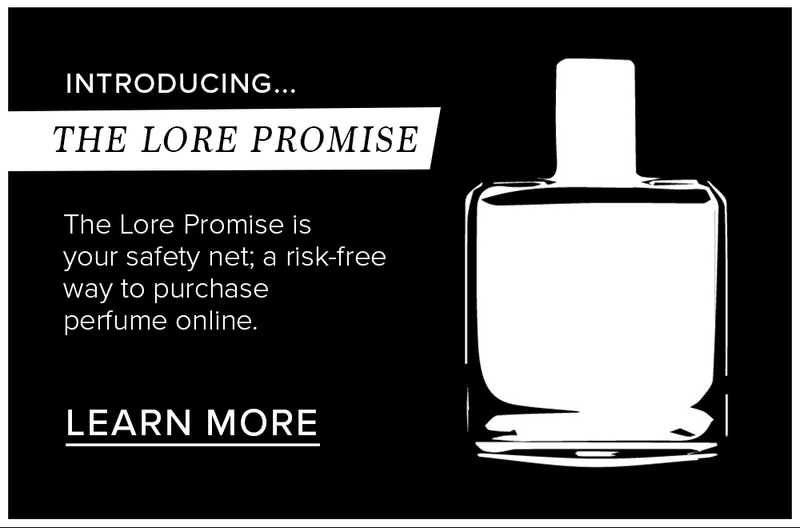 Where possible they have sourced certified organic Pure Essential Oils and Australian made ingredients.